Ideal for reclaiming clay and pugging. 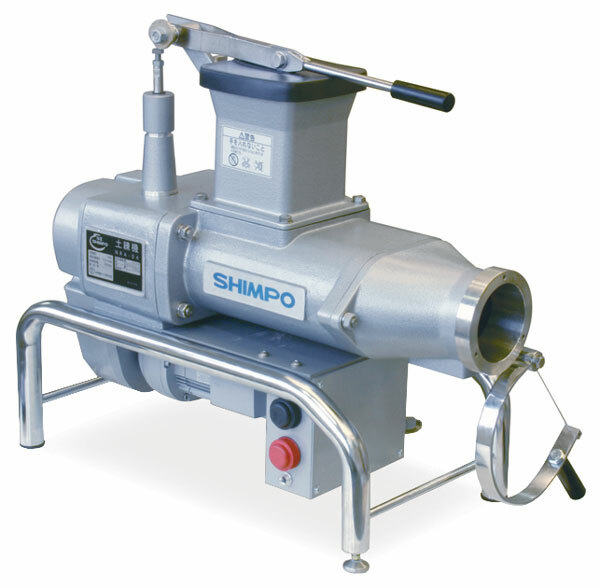 Shimpo's pug mill is portable and durable, with a compact design. The heavy duty aluminum body resists corrosion, which prevents clay body contamination. Twin aluminum mixing augers aid in superior blending.